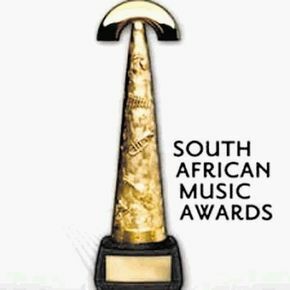 There were many memorable moments of the South African Music Awards. It was Khuli Chana's big night, winning Album of the year, Male artist of the year and Rap album of the year. His win was a major feat for Hip-Hop in the country as he outshined Kwaito artist which have normally dominated the awards show. Dr Malinga's stole the show with his perfomance which closed the show. Lira and Kelly Khumalo also rocked the stage at the awards show. 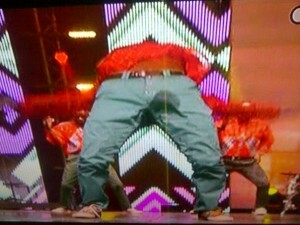 Despite Dr Malinga's kicks, Khuli Chana's awards - this is undoubtedly the most memorable moment of the night.